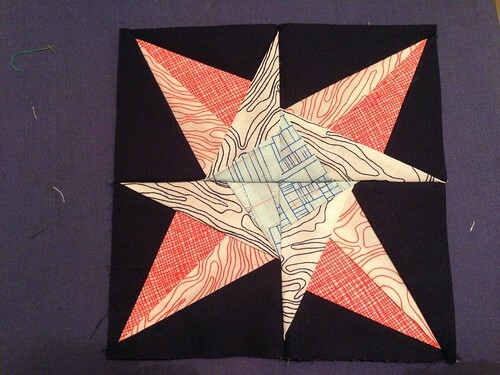 I’m participating in the Lucky Stars paper piecing block of the month. 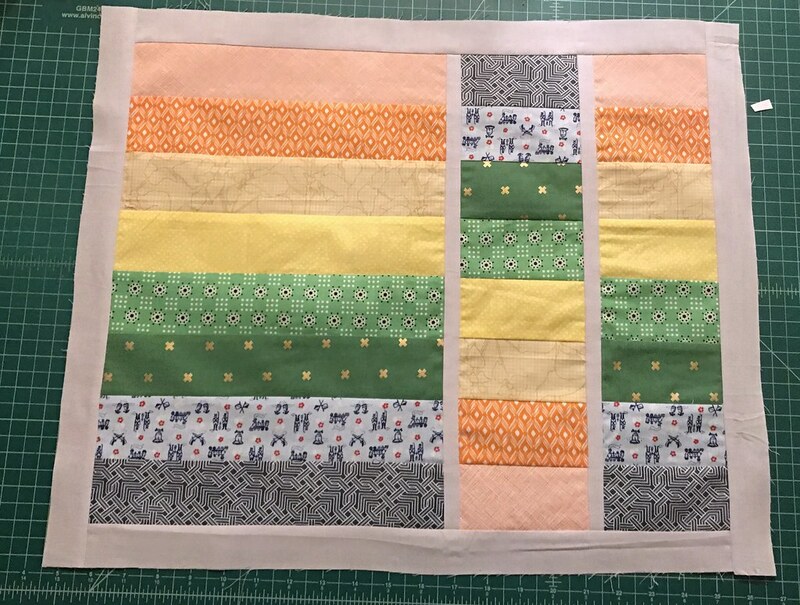 I’m really excited because even though I’ve only been quilting for four or five months, I’ve never liked easy answers or easy projects. 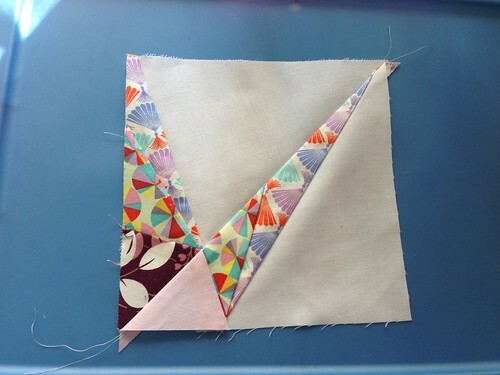 I’m finding paper piecing to be challenging but interesting. 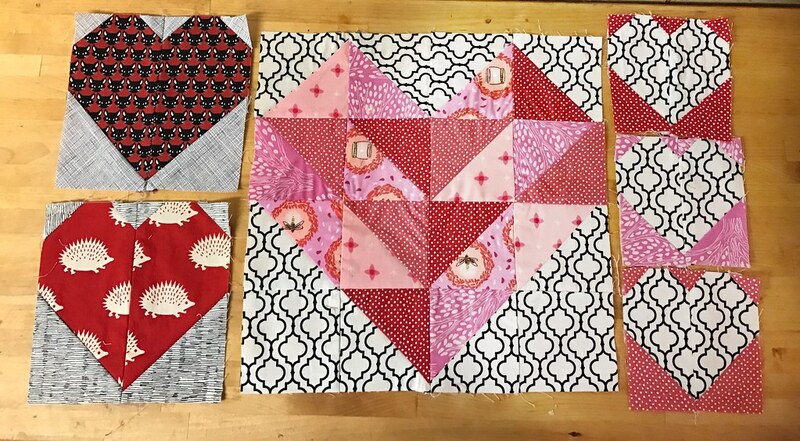 The first blocks I’ve made haven’t turned out as well as I would have liked, but that won’t stop me. 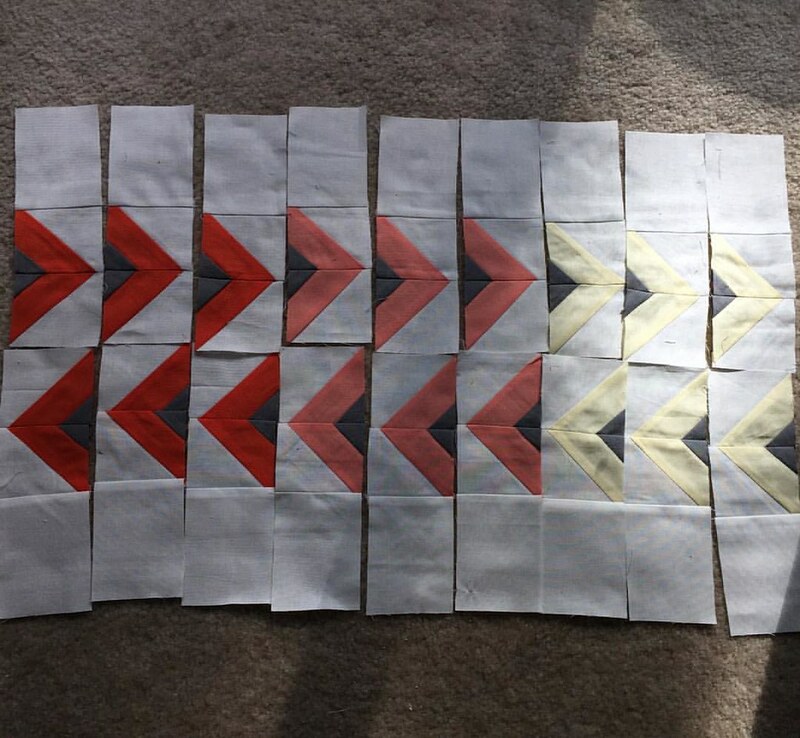 Here are the practice blocks I’ve done, in 12.5″ and 6.5″ sizes. 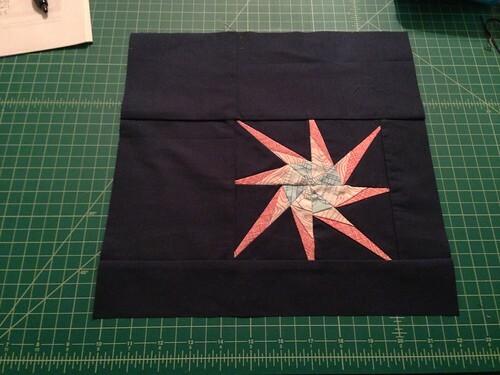 I’m setting each of the 6.5″ blocks into larger 12.5″ navy fields. 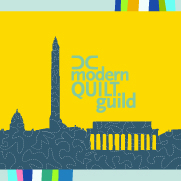 I plan to stagger the settings so they aren’t all the same. 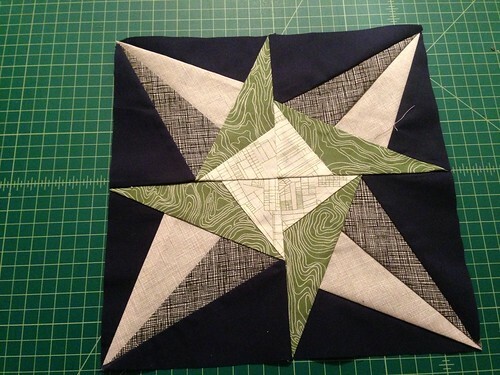 I wasn’t happy that I lost my points, so I tried another 1/4 block in the 12.5″ size, but with the same results. I’m still not sure what I did wrong. I decided to forge ahead on my January blocks, hoping to get some better results. Still no dice and no idea what I was doing wrong. Thankfully the wonderful woman running the BOM offered to skype with me. 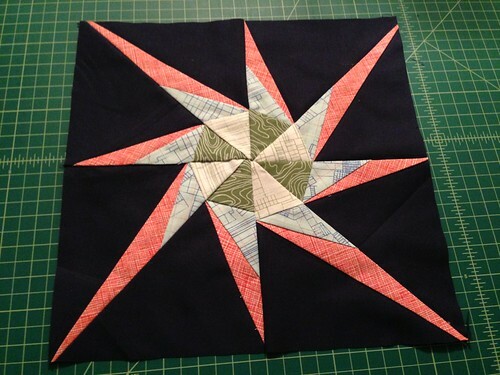 It only took a few minutes to figure out what was wrong – I wasn’t sewing all the way through my seam allowances. I was starting somewhere in the middle, and that was preventing my sharp points from emerging. 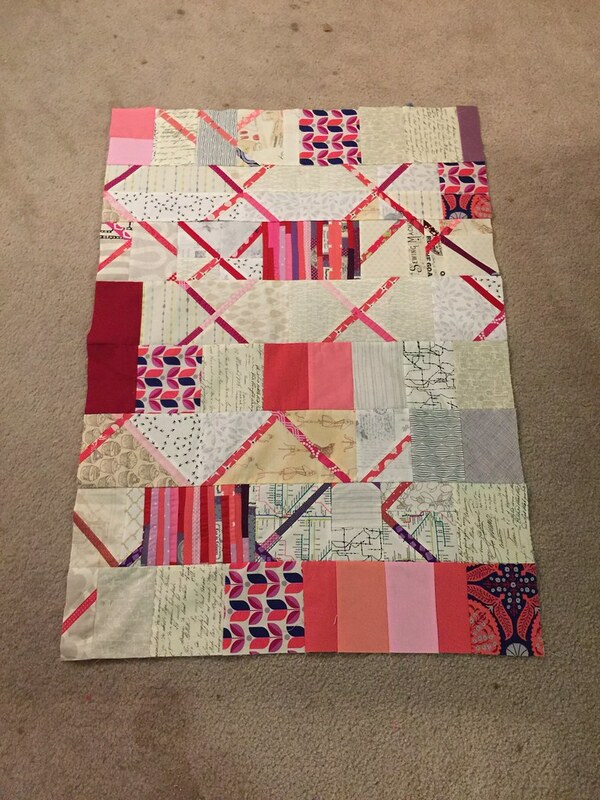 After the skype session I finished the 6.5″ block and was much happier with it. 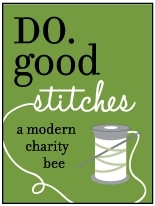 I think you’ll agree it’s much better – and the answer was so simple! 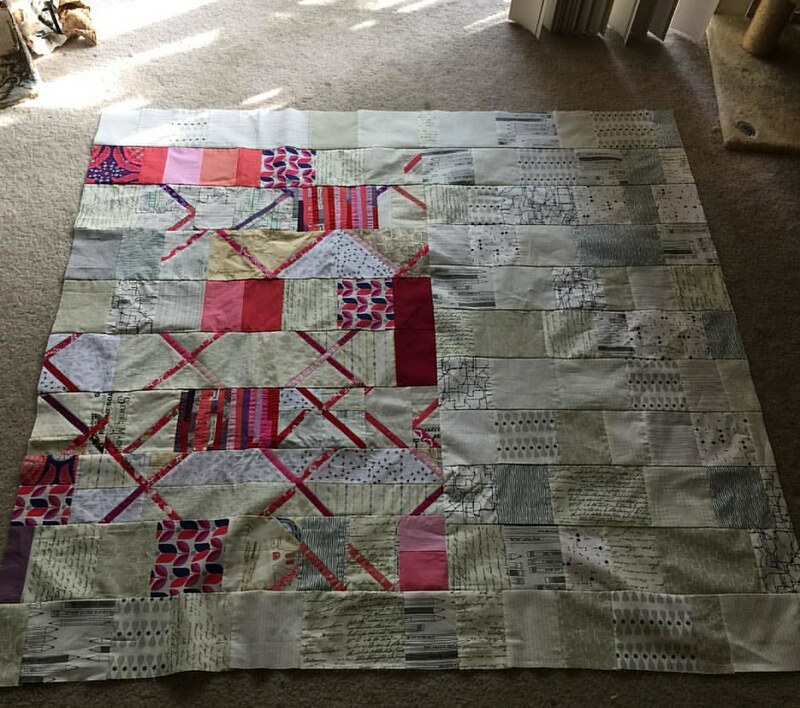 Do you have any tips or tricks for paper piecing?